Cottontails Baby: Celebrating the rain - save 15% and why not buy a mac! 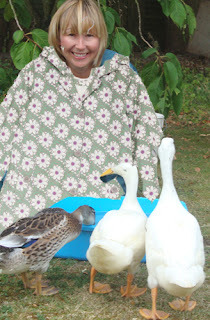 Celebrating the rain - save 15% and why not buy a mac! 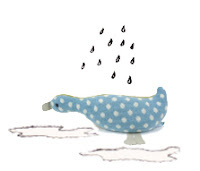 It's good weather for ducks, as they say. And my three runner ducks are certainly in their element today, racing around quacking loudly and generally having the time of their life (as I struggle to juggle duck food and an umbrella). 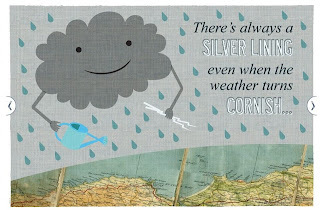 And we're not the only ones celebrating the rain today - I love this graphic that appeared from gorgeous Seasalt this morning. 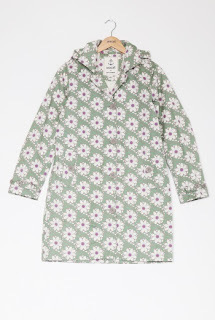 Do check out their outerwear for rainy day clothes - isn't their Seaside Mac gorgeous? Anyway, don't forget the Cottontails offer - use the discount code 'showers' to save 15% until midnight tonight!